Meanwhile lets just say that we are proud mowse.ink contributed a whooping 82 entries. 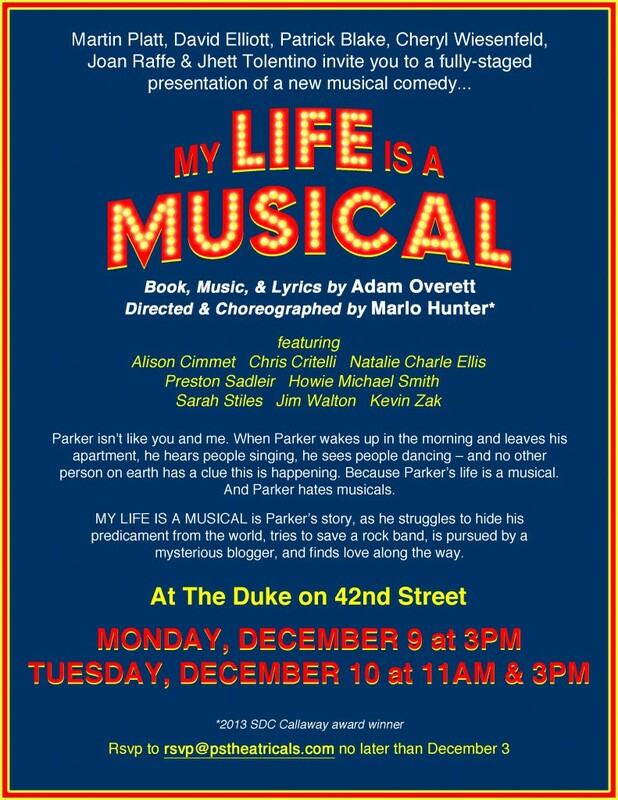 The world premiere production of MY LIFE IS A MUSICAL ran through August 31 in beautiful Sag Harbor, NY! Check out our rave reviews below! JUN 14, 2014 – CLOWN BAR re-opens at The Box!